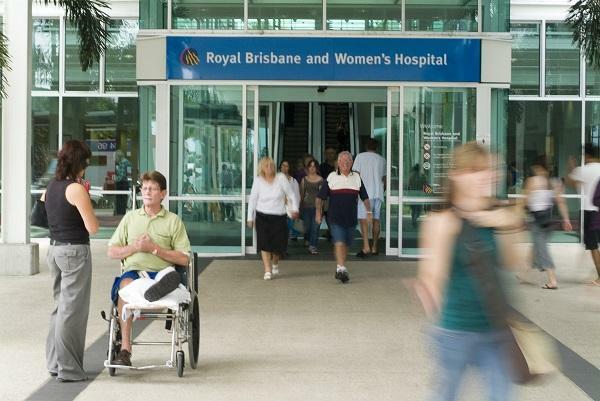 RBWH Foundation was first established in 1985 as the charity arm of Royal Brisbane and Women’s Hospital (RBWH), Queensland’s largest hospital. Learn more about Our Hospital. 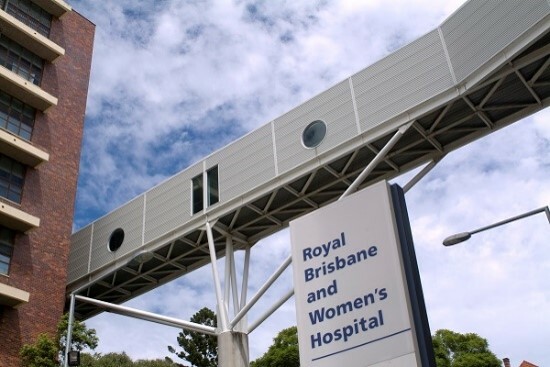 While RBWH is part of Queensland Health, funding from the government is limited and often unavailable to pay for certain equipment, training and research necessary to ensure the Royal remains at the forefront of patient care, new technology and treatment methods. The RBWH Foundation exists to fill that funding gap. 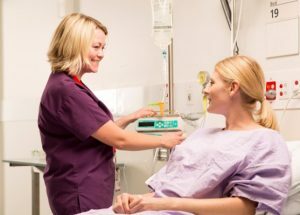 We raise funds to assist the hospital’s doctors, nurses, researchers and allied health professionals to achieve optimal patient outcomes by providing them with the knowledge, skills and technology which may not otherwise be afforded to them due to budgetary constraints. Money raised by RBWH Foundation is used to fund research on the campus, purchase vital pieces of equipment and enable key health professionals to attend additional training programs, conferences and seminars. It contributes to our Patient Support programs and continuing to develop our Innovative Facilities. In 2014/15, our record income meant we were able to increase the level of support we provided to the hospital, distributing $5.5 million towards research and other health initiatives. Of this contribution, over $1.4 million was distributed via grants and scholarships through the annual Research Grant Awards program. 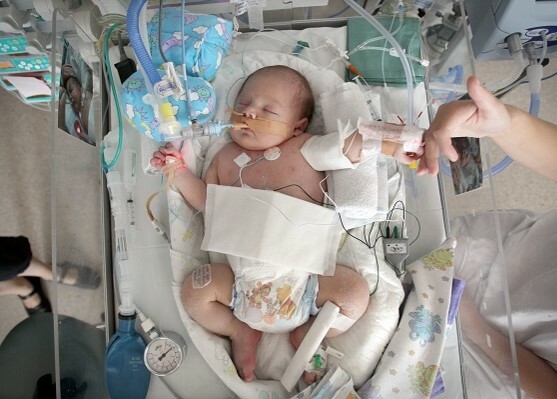 These grants provide seed funding to new research projects from around the hospital so they can be developed to the point of applying for grants from the larger funding bodies. Learn more about our Medical Research and Grants. The Foundation also actively promotes and rewards excellence in clinical practice and presents a number of awards throughout the year including the Sir Ian McFarlane Awards for Nursing in Clinical Practice. To raise these funds, the Foundation relies heavily on the support of the community. It is through the generosity of many individuals, businesses and community groups that we are able to assist the hospital in its life-saving work.